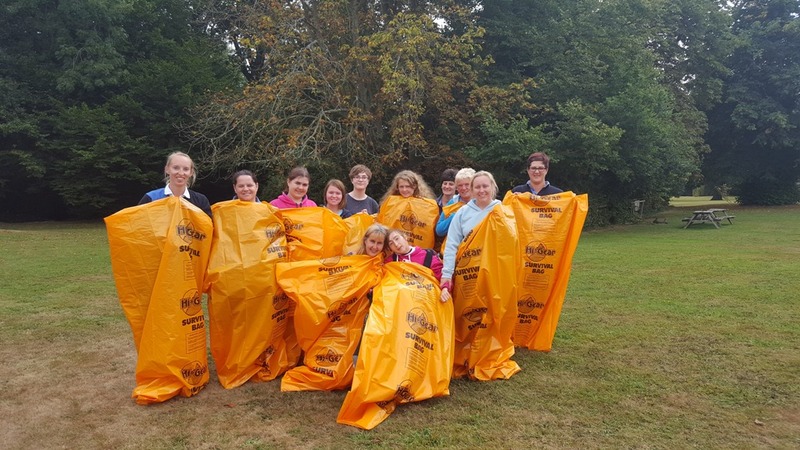 To celebrate 100 years of the Senior Section of Girlguiding during 2016 members of Girlguiding IW have taken part in three special events. Back in February several members from the Island travelled to Alexandra Palace, London for ‘Spark’ then during March a red-carpet Hollywood style dinner was held and to complete the year a number of the Senior Section (young women aged 14-25) have undertaken a Bivvy Challenge-sleeping in the open without tents-just under the stars! 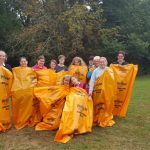 This survival weekend took place at Seaview and those attending enjoyed BBQs, and a camp fire as well as taking part in activities from the Centenary Challenge Badge. This badge involved having to do 100 things. Examples included finding 100 natural objects to make the number 100 and writing a shopping list for 2 people for 1 week spending no more that £100. 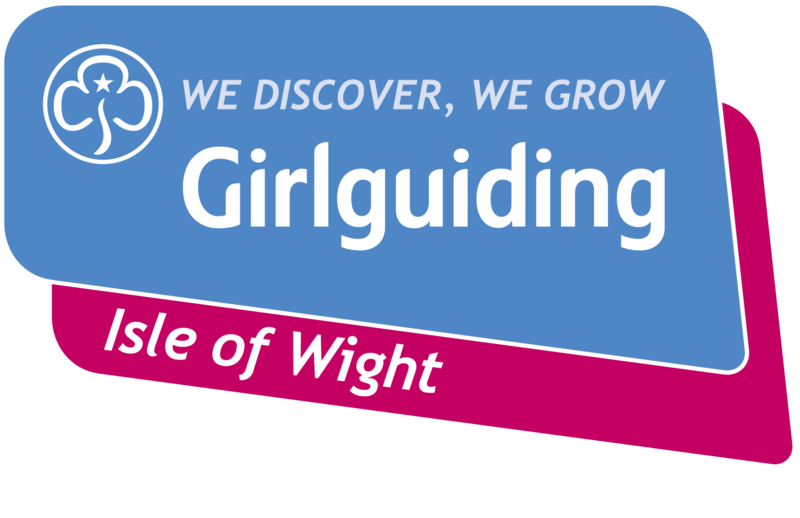 These challenges are based around the ‘Look Wider Award’ which the young women can work towards as Rangers/Senior Section members. For the Bivvy Challenge all of those attending stayed out all night in the survival bags in the field and reported that they were watching shooting stars!